The rear suspension rebuild is completed! 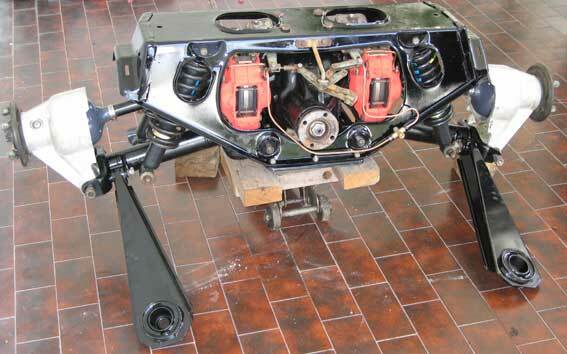 The Chinese New Year holiday gave me the time to finish assembly of the brakes & handbrake into the subframe. Fitting the whole unit was accomplished in about 3.5 Hrs & a 'shake down' drive indicated no problems and much improved handling & stopping. You can see more details of the reassembly of the unit here. Reply to this You went thru all the hassles to renew the Rear but didn't put on Vented Discs. Why?